Here at Code3, we try to get every detail out of a model. We are able to produce minute labels, water slides and splicing of dry transfers to give our models the highest possible quality finish. We are masters at getting the most out of your model, just take a look at some example detailing opposite. TIP: Remember, the more information you supply to us, the more accurate the finished piece can be. Want more info? 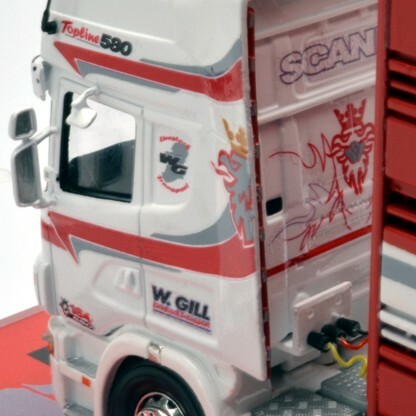 learn more at our Model Decals (scaled graphics) section.